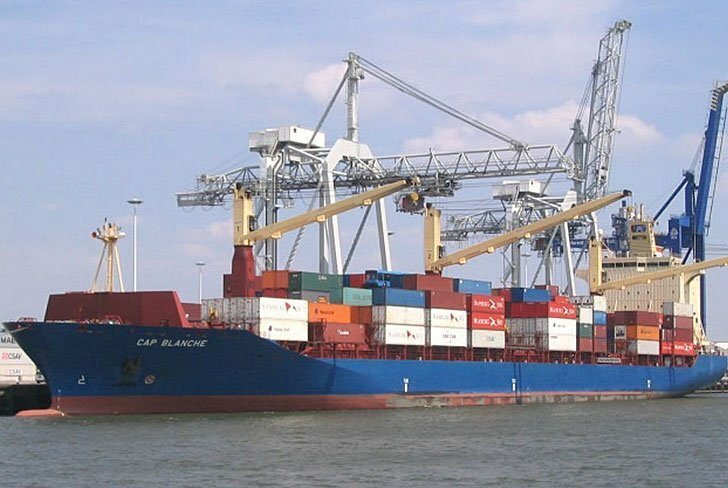 MPC Container Ships, the fast growing feeder specialist set up by Germany’s MPC Capital, has picked up another three vessels with the acquisition of three 2,800 teu boxships. The vessels were all built in 2006 at Hyundai Mipo Dockyard, and will be renamed AS Carolina, AS Camellia and AS Clementina, although the exact identity and the seller of the ships was not revealed. MPC is paying a total of $32.3m for the new additions, which will take its fleet to 44 vessels when they are delivered during the first quarter of this year.